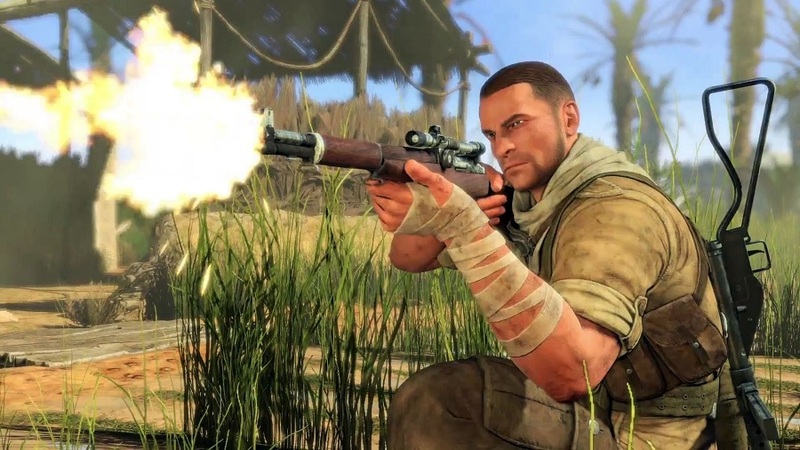 Sniper Elite 4 is only a couple of weeks away so is Gold and winging its way to the shops. This means that Rebellion can show off footage from the pretty much finished game and they have been doing just this in a series of Dev Diaries. The latest rocks in at over an hour and concentrates on a 4 player online co-op mode called Survival. You and your pals must survive as long as you can against increasingly difficult waves of enemies - old school horde mode then. This 4 player co-op mode is in addition to the game's 2 player online co-op campaign, so there is plenty content in the game for Co-Optimus readers.